Porcelain veneers are cosmetic dental enhancements consisting of thin, tooth-colored shells that cover the front surface of the teeth. 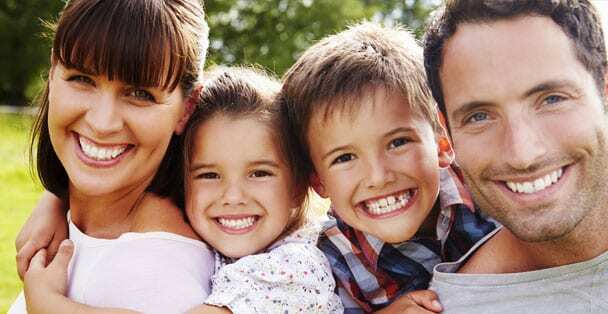 They are custom-made to fit over existing teeth and improve them by altering their size, shape, color, and length. Veneers are most commonly made from porcelain because of its appearance and stain-resistant properties, but can also be made from resin. 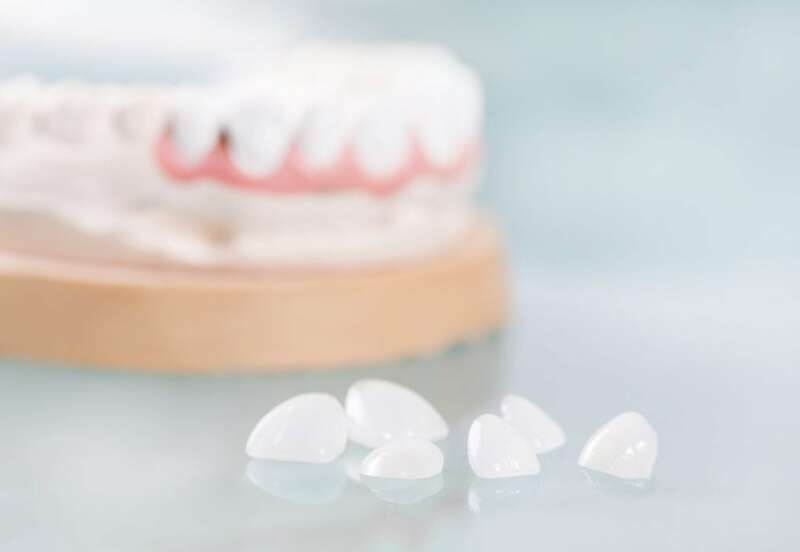 Porcelain Veneers are used in dentistry because they provide a less invasive way to correct imperfections in the teeth than do crowns or braces. Veneers can help correct the following imperfections: discolored teeth, worn down teeth, chipped or broken teeth, gaps between teeth, and teeth that are slightly misaligned, uneven, or irregularly shaped. You may be a candidate for porcelain veneers if you have any of the aforementioned imperfections. Having veneers placed can take one to three appointments, depending on whether the veneer is prefabricated or if it is designed by the laboratory. It is recommended to choose the laboratory option, as the veneers will be custom-made and will fit and look better. During your first appointment, you will need to explain to Dr. Barbon the result you are trying to achieve and what your expectations are. Dr. Barbon will then examine your teeth and make a recommendation for treatment. 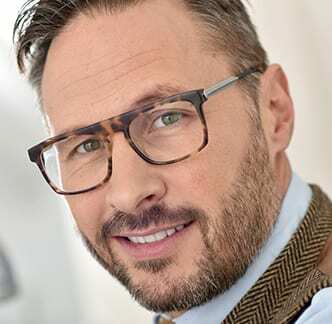 In preparation for the placement of porcelain veneers, he will also take x-rays and possibly impressions of your teeth and surrounding soft tissue. Then in preparation for the veneer placement, Dr. Barbon will remove approximately ½ millimeter of enamel from the existing tooth surface so the veneer can be applied without looking bulky. Although local anesthesia is not always used during this process, Dr. Barbon can apply it if necessary for your comfort. Dr. Barbon will then determine the color required for the veneers and make a model to send to the laboratory. Temporary veneers may be placed during the 2-4 week period it takes for the lab to manufacture the veneers. Once the veneers have been received from the lab, they will need to be placed on the teeth. Before permanently placing the veneers, Dr. Barbon will temporarily place it to examine and adjust the fit and color. The fit can be changed by simple trimming and the color is determined by the shade of cement to be used. Once the permanent veneers are to be placed, Dr. Barbon will clean, polish, and etch the surface of each tooth so the veneer can bond with the tooth. Cement is then used to adhere the veneer to the desired tooth and a special curing light is used to activate the cement, causing it to bond. This process is repeated for every tooth. Finally, the procedure ends by making any final adjustments and cleaning off excess cement. After placing dental veneers, they will generally last between 7 and 15 years. Although they require no special care, good dental habits are essential. These include brushing at least twice a day, flossing at least once a day, using mouthwash, and visiting Dr. Barbon every six months for a dental checkup.